Moby lends his beats and celeb power to a benefit at Brooklyn's art center Issue Project Room. 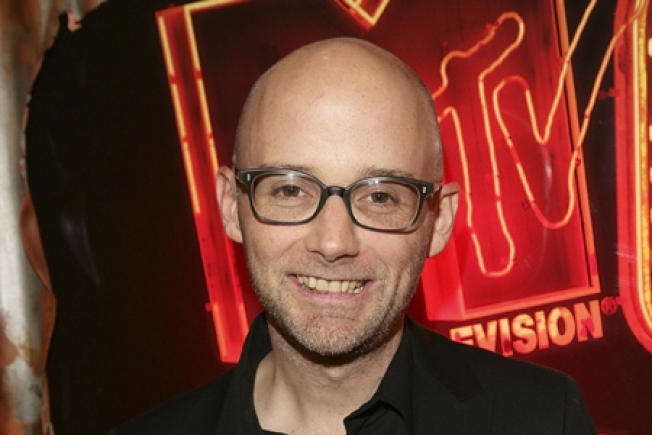 YA MOBY THERE: Richard Melville Hall, a.k.a. Moby, a.k.a. the Kermit of the avant-garde, provides star wattage to an evening of experimental grooves to benefit the renovation of arty outfit Issue Project Room's new downtown Brooklyn HQ. WHITHER LONELYGIRL15? : Slope bar Union Hall's Adult Education series presents Lies and Liars, a drunken symposium about Internet imposters hosted by The Onion. 8PM. SENIOR SMACKDOWN: It's two of our very favorite New Yorkers for the price of one: Page Six gossip honcho Liz Smith interviews badass showwoman Elaine Stritch (who, yes, will do some singing) at The Center as part of the Broadway at the Center series. 7PM.